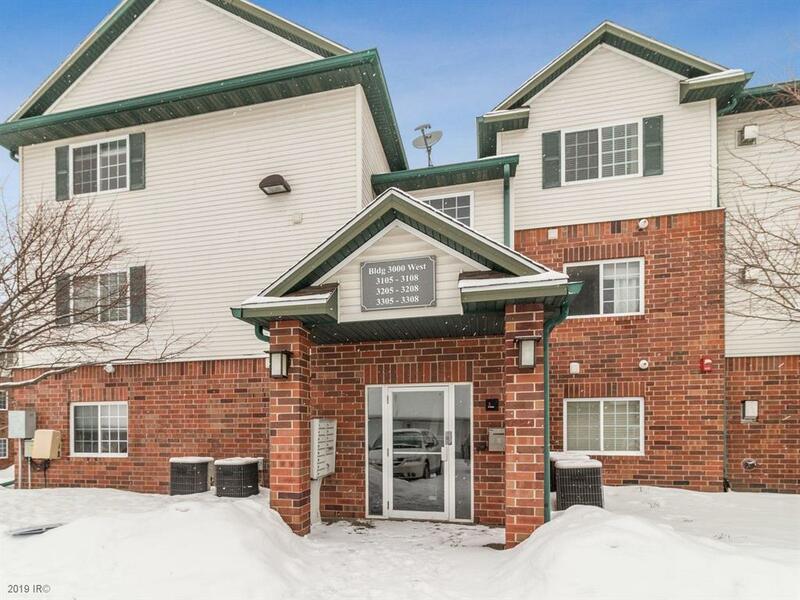 Two bedroom, first floor, corner unit at King's Pointe with 938SF of living space. In the heart of West Des Moines and a block from Jordan Creek Mall. 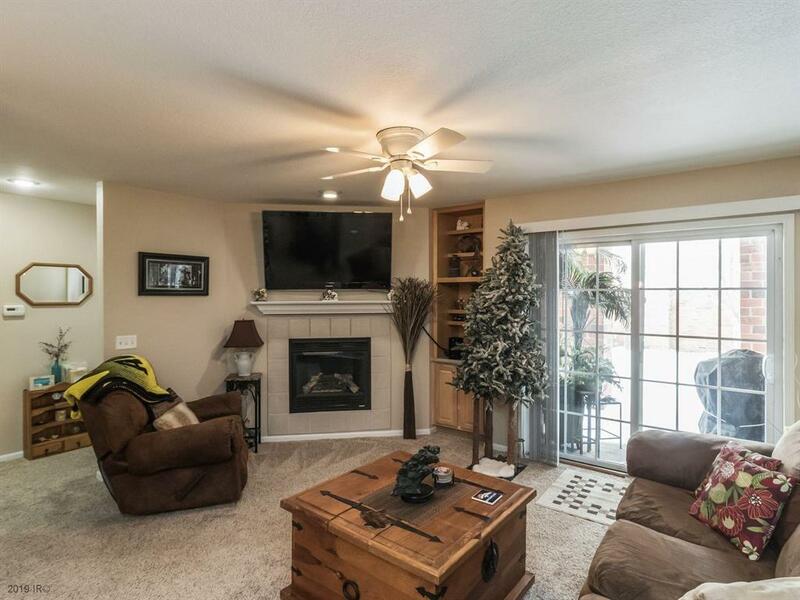 Living room with gas fireplace, custom built-ins and sliders to a covered patio. Kitchen with tons of cabinet space and stainless steel appliances including a new dishwasher. 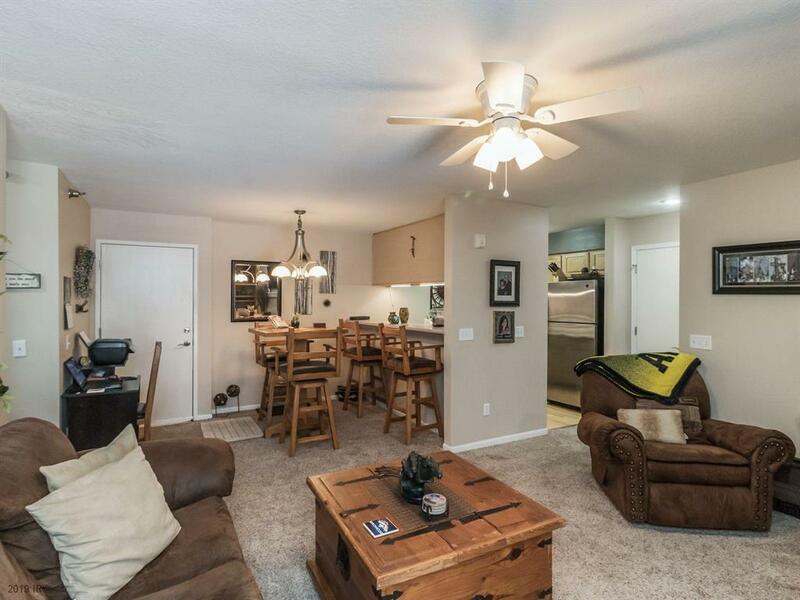 Eat at the kitchen bar or the dining area open to the living room. The large master bedroom offers a large bath. A second bedroom, second full bath and laundry complete the space. All appliances stay. The door to the building is secured. One car detached garage. Professionally managed HOA with current monthly dues of $297.00. Pet friendly allowing 1 dog or cat up to 30 pounds. Close to shopping, restaurants, entertainment and trails. 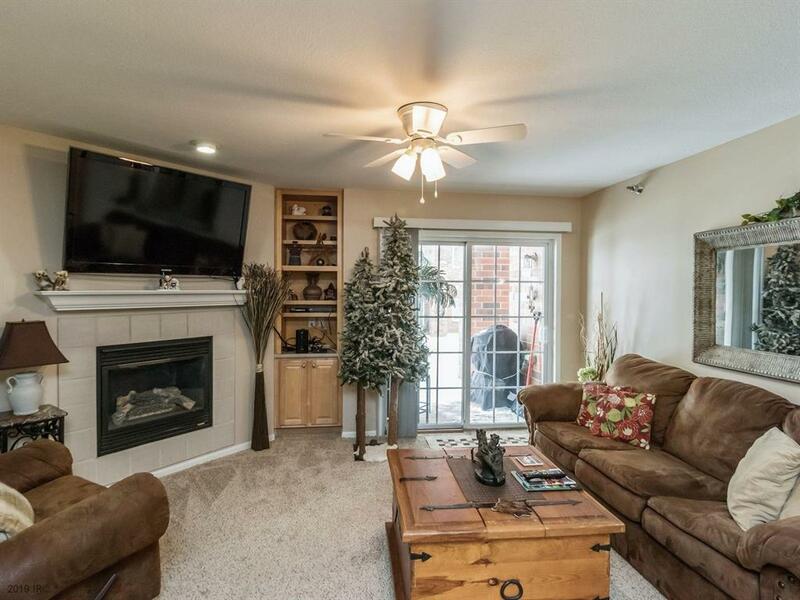 Minutes to all downtown Des Moines has to offer.